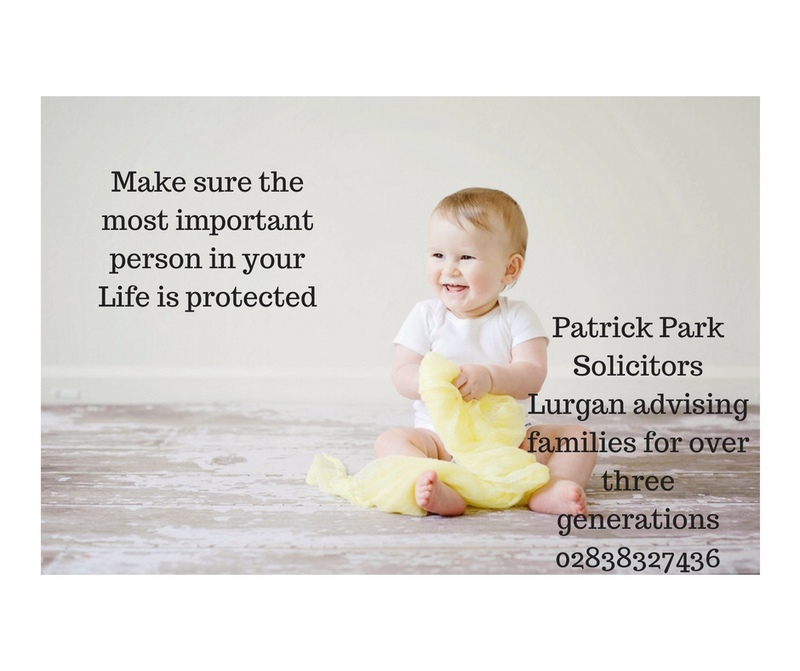 For all the latest news and articles from Patrick Park Solicitors Lurgan. 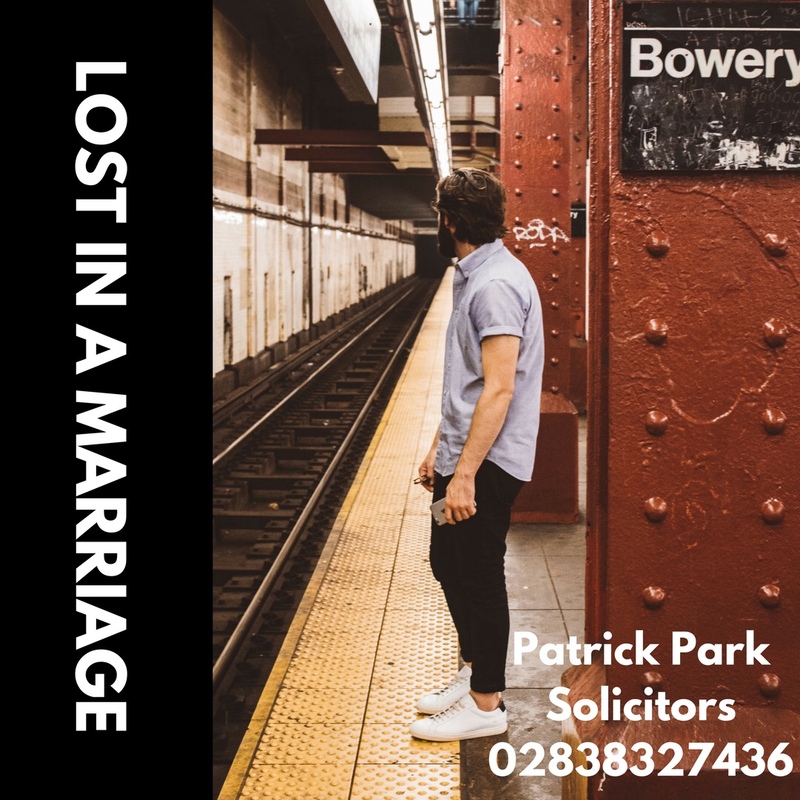 Patrick Park Solicitors established in 1983 by Patrick Park, is located in the Market Street Area of Lurgan in County Armagh. For over three decades the office has grew its client base throughout Northern Ireland providing legal advices on a wide range of legal issues in an efficient, professional and expedient manner. Stay in control of your future. 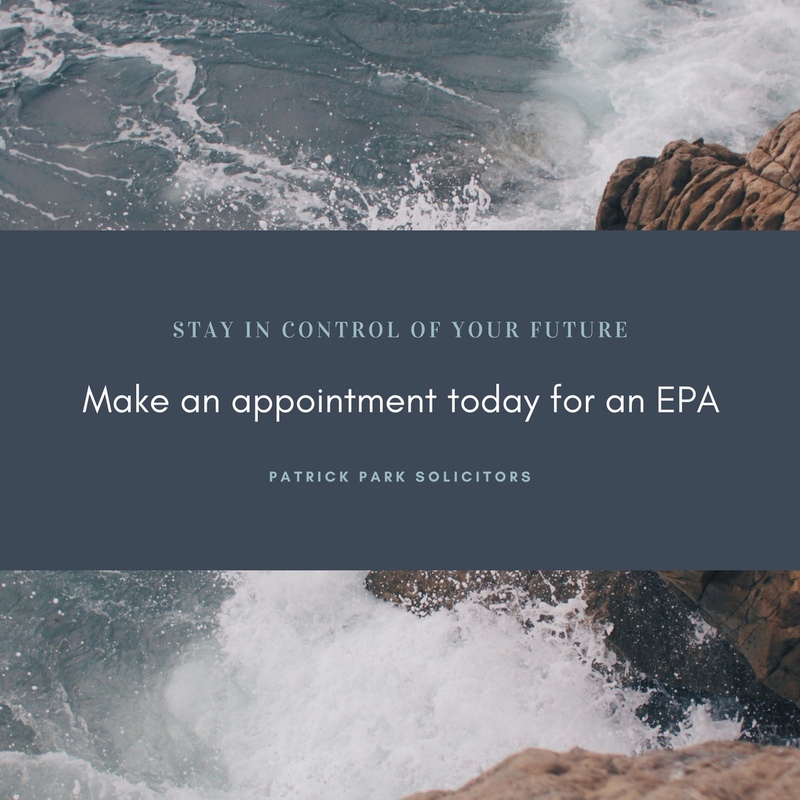 Plan ahead with an EPA. 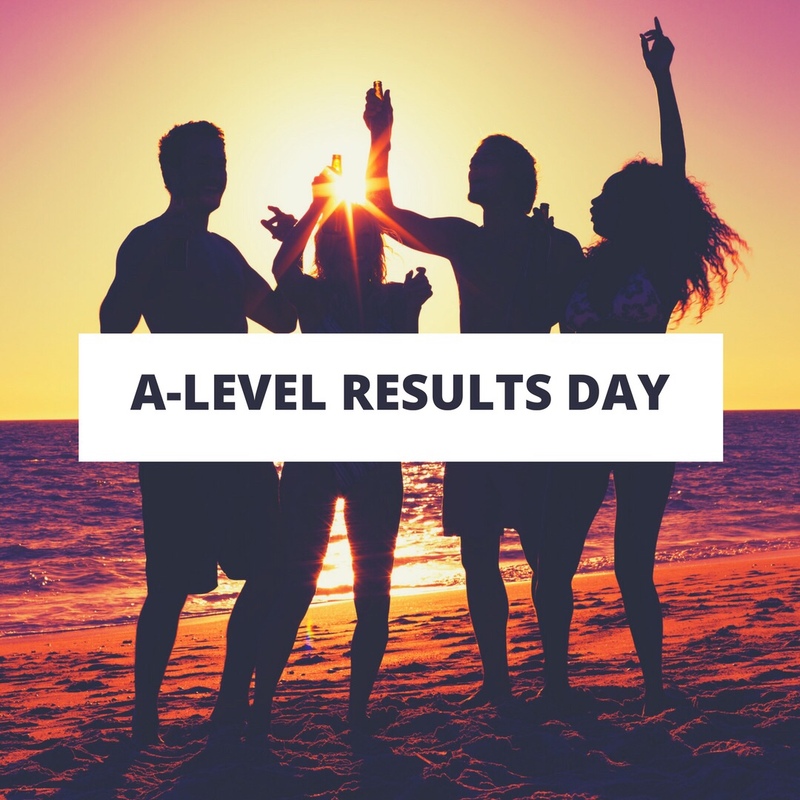 Questions about Contact in Northern Ireland? 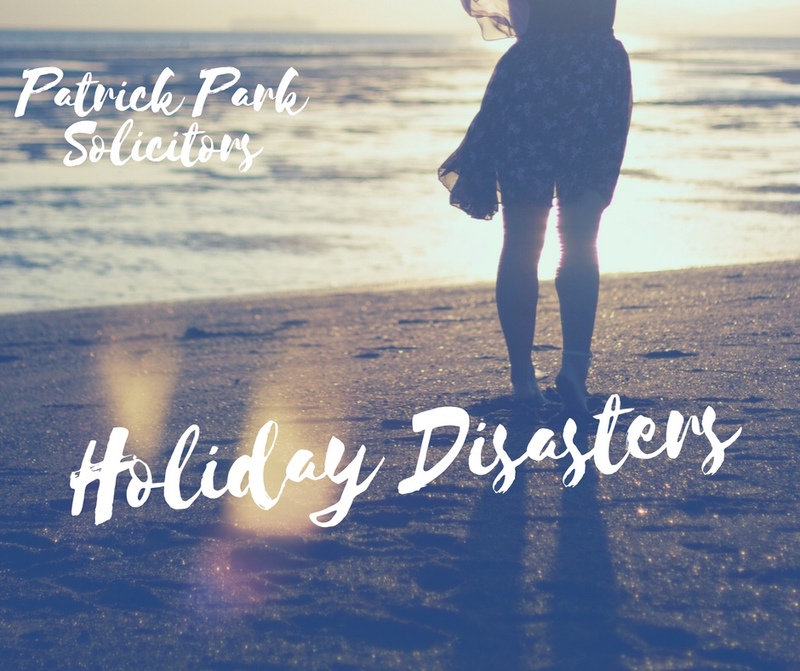 When your holiday away turns into a disaster….